Over 50,000 NEW & Nearly New items! Discover a whole new (and addicting) way to shop! ​We guarantee you'll love resale shopping as much as we love bringing our events to you! You want your kids to have the best clothing and gear, so being a savvy shopper is a must, especially in today's economy. But why buy cheap, when you can buy quality items inexpensively? Savvy Chic Kids is a place where hundreds of families shop, sell and save! 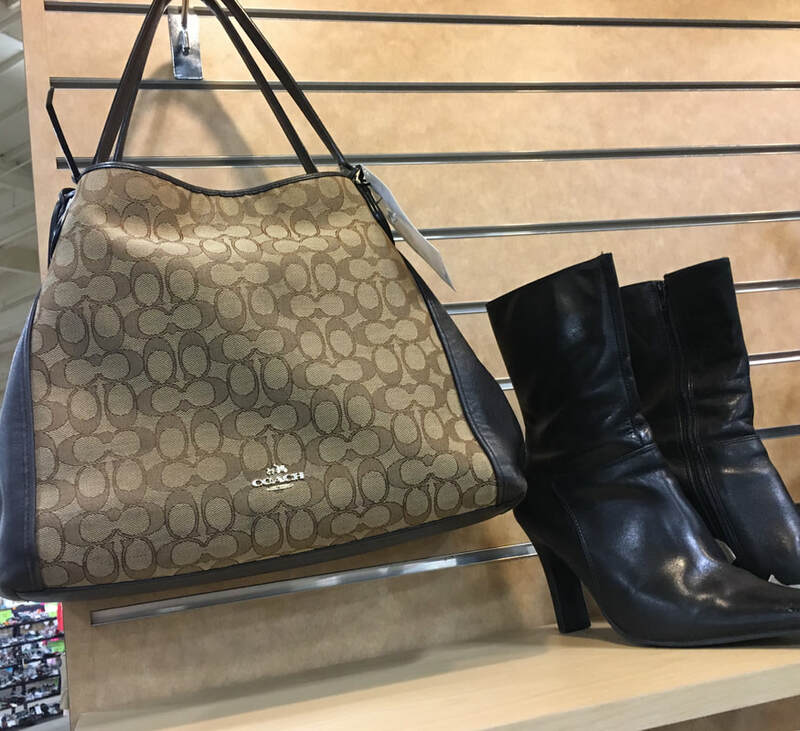 Our 3-day consignment events happen twice a year, and with over 300 consignors and an extensive selection of more than 50,000 items under one roof, you’re sure find LOTS of must-have bargains! Explore the deep discounts on new and gently-used selections at Savvy Chic Kids Consignment's seasonal resale events. 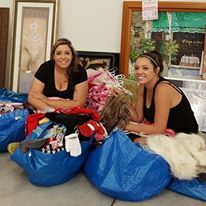 Shop for clothes (0-16), shoes, books, toys, baby gear, home and nursery decor, furniture, strollers, parenting items, and so much more at a fraction of the retail price. We highly recommend you bring a shopping buddy to help carry all the deals you find! Follow us on Facebook for contests, sale updates and photos of inventory as it comes in! Melissa C - 5 star Awesome deals! Everything is super neat and organized. Volunteers were really nice and helpful. Can't wait to shop again! Naomi D — 4 star Can't wait for the next sale event. Christy O — 5 star Had a great time, very organized. Found lots of great stuff! "You saved me in a time of need. Being a foster mom, I had no clothes for the new kids. One a newborn, another 3 yrs old. I saw your flyer. I saw, I shopped and I cheered. You're wonderful! Everything was like new! I bought a stroller and clothing. My joy that day, to be able to provide on the limited budget I had, a blessing . This will be my 6th year shopping . Thank you, Debbie." Thank you, Debbie, for making our day! Purchase a ticket for our VIP Preview Sale on Friday, March 8, 2019 and shop before we open to the public. VIP tickets are purchased through Eventbrite and admit one person. Military, veterans, teachers, foster parents and grandparents raising grandkids shop the VIP event FREE*! Tickets are non-refundable. (Children under 14 are free). With over 50,000 items for sale and a HUGE selection of GREAT deals, you'll want to be one of the first in the door! It's like Black Friday in October! If you are a first-time mom with an infant under age 12 months, or pregnant with your first baby, then you qualify to attend our New Mom Pre-Sale on Friday, Oct 12th from 4-6 pm. This is a special FREE entry time just for 1st-time moms to shop for all the things you need for your new bundle of joy. ​Space is limited and tickets go FAST, so reserve your ticket today! Ladies, we've got you covered! Why should kids get all the great deals? Our moms asked for something too, so we've added a great selection of beautiful new and lightly pre-owned items for women! Get your closet ready for fall with chic styles from Anthropologie, Free People, GAP, JCrew, MK, LOFT, Zella, Coach, Nordstrom and other great labels all priced 50-75% BELOW RETAIL! In one fabulous weekend you can update your kids' closets, stock up on toys and gear, redecorate with fabulous home décor & update your closet without breaking the bank! Personal items, such as strollers or diaper bags will be tagged to identify them as your personal property upon entry into the sale. ​Children are always welcome, but please keep them supervised at all times. We'll hold items you wish to purchase for you while you shop. Items with missing or altered tags cannot be sold. California sales tax will be applied to all purchases. ​Get ready for the holidays! Visit Monika at the sale for all your Partylite needs.